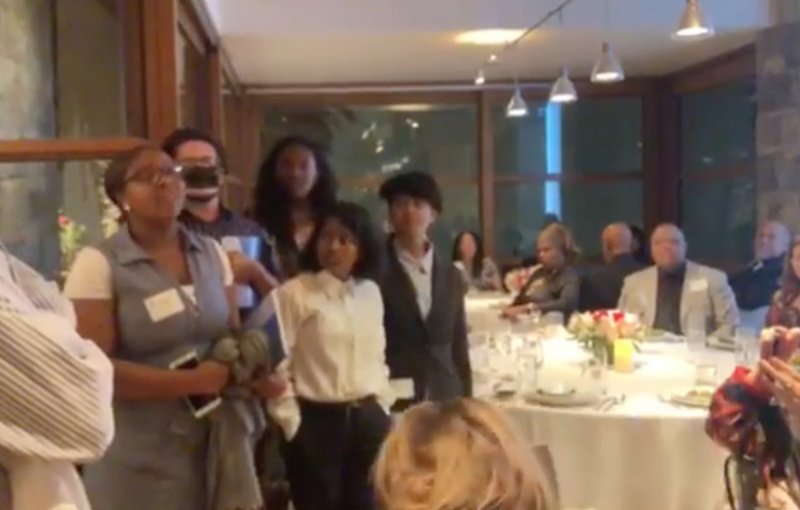 Four LAUSD student activists disrupted a fundraising dinner attended by Superintendent Austin Beutner at a private residence in Pacific Palisades. Every day, L.A. Unified middle- and high school staff select students at random to be searched for drugs and weapons. 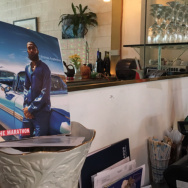 Last Saturday, four student activists — including Dorsey High School senior Marshé Doss — and two adult allies who want to end this policy took their message directly to a private fundraiser attended by LAUSD superintendent Austin Beutner.